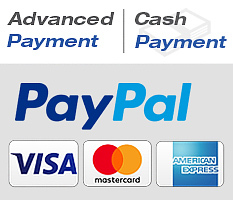 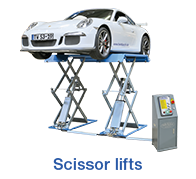 ... your reliable specialist and competent partner for professional workshop equipment. 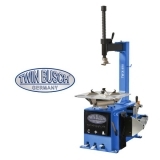 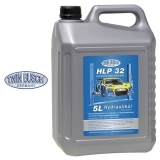 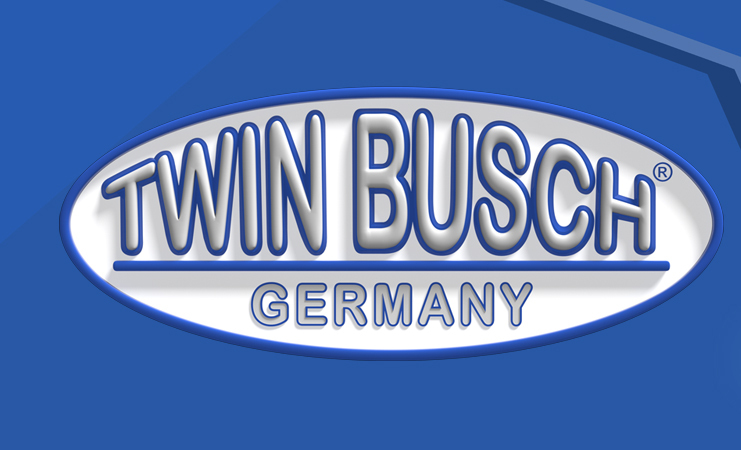 We would like to present to you the whole variety of the Twin Busch world in our online web shop. 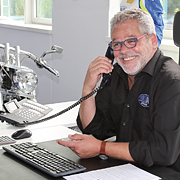 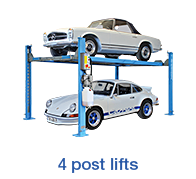 Our main focus is the lift and tyre servicing. 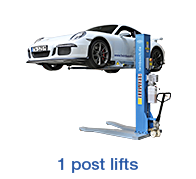 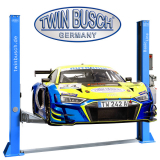 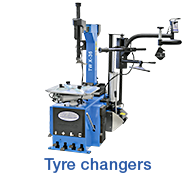 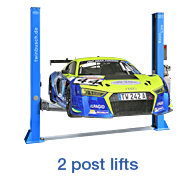 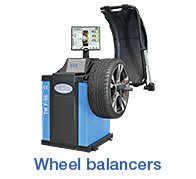 Along side of (2-post-lifts, scissor lifts, 1-post-lifts, 4-post-lifts, underground-post lifts, HGV lifts), tire changers and wheel balancers you can find many innovative products in and arround the vehicle workshop equipment.